Something sinister is going on in Baronville. The rust belt town has seen four bizarre murders in the space of two weeks. Cryptic clues left at the scenes - obscure Bible verses, odd symbols - have the police stumped. Amos Decker and his FBI colleague Alex Jamison are in Baronville visiting Alex's sister and her family. It's a bleak place: a former mill and mining town with a crumbling economy and rampant opioid addiction. Decker has been there only a few hours when he stumbles on a horrific double murder scene. Then the next killing hits sickeningly close to home. 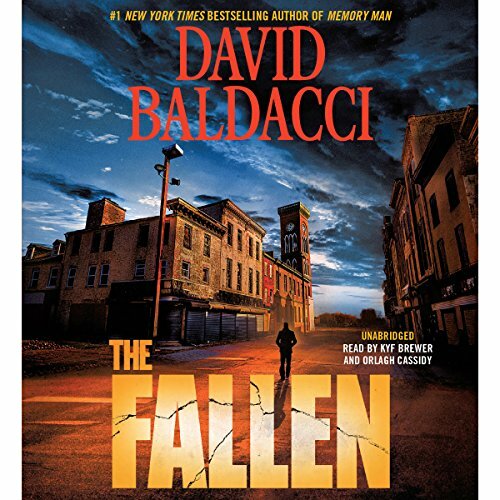 And with the lives of people he cares about suddenly hanging in the balance, Decker begins to realize that the recent string of deaths may be only one small piece of a much larger scheme - with consequences that will reach far beyond Baronville.